•	Virtual non-contrast (VNC) image – through identification and removal of iodine (intravenous contrast), VNCs are recreated, which obviated the need for an additional true non-contrast CT scan and reduces radiation exposure for patients. It is also helpful in the evaluation of incidental findings, and is available retrospectively for every scan. •	Low-energy virtual monoenergetic image (40keV image) – provides high-contrast, high-quality images with minimal artifacts as compared to higher-contrast scans. This results in reducing intravenous contrast dose and enhances disease characterization, as described in the above example. •	Iodine density image – shows distribution of iodine in the scanned object or part of the body, which is helpful for the assessment of issues such as organ perfusion, or hemodynamic relevance of vessel occlusion. How does spectral CT benefit healthcare? When radiologists can make a definitive diagnosis for patients, it not only benefits the patient but the hospital as well because it ties into value-based care. By obtaining the right diagnosis the first time, we can avoid the need to send them to get extra imaging exams such as an MR, or be sent to other parts of the hospital for tests. When hospitals adopt advanced technology, it enables higher-quality images, simplifies insight and data gathering, and offers more comfort and safety for patients. Additionally, in comparison to other commercially available dual-energy CT approaches, spectral CT requires no planning prior to the scan and therefore beautifully integrates with existing workflow. Patients and providers will both reap the benefits of diagnostic confidence: faster time to treatment, reduced costs, and an enhanced patient experience. As a practicing radiologist, my main objective is to make more precise diagnoses and find ways to make it easier to fulfill my role in improving patient care as quickly and efficiently as possible. With spectral CT, we are given additional data, beautiful images and advanced imaging options that help us improve our interpretations and ability to make more assertive interpretations. Spectral CT provides me with the information I need to help me solve problems in a way that is patient-centric, and that will help shape the future of imaging and healthcare. 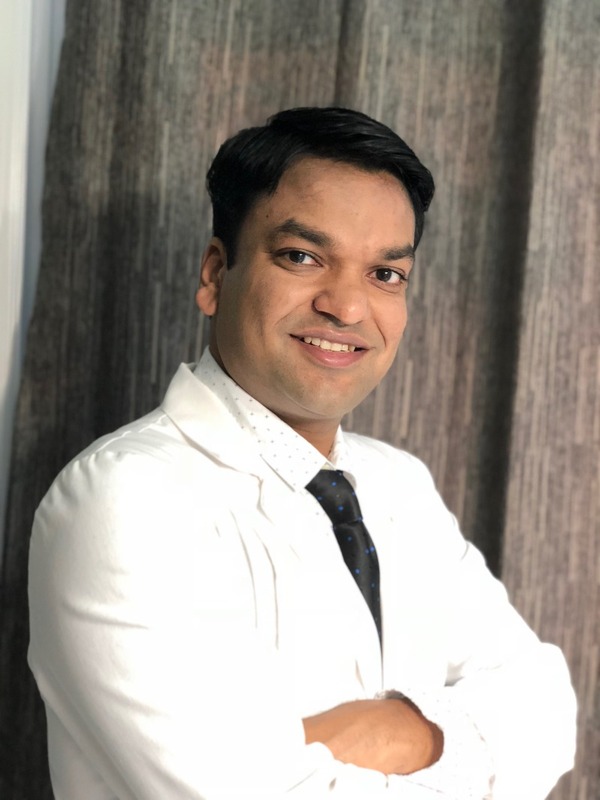 About the author: Dr. Amit Gupta is a board-certified radiologist with nine years of specialty experience and has been associated with University Hospitals Cleveland Medical Center and Case Western Reserve University for the last four years; currently serving as an assistant professor of radiology in the cardiothoracic division. He is a big proponent of newer imaging techniques, modalities and software for image interpretation, including Spectral Detector CT. He also teaches medical students and residents, and has been a joint author on several research papers in peer reviewed journals pertaining to diagnostic imaging in healthcare.